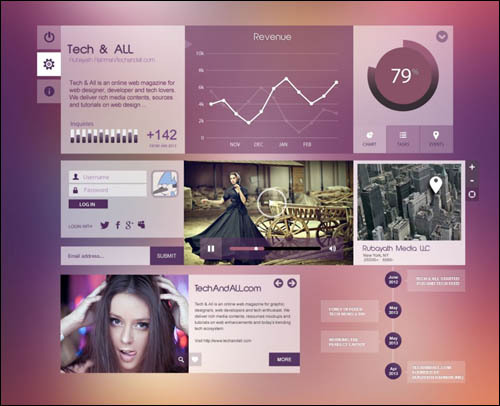 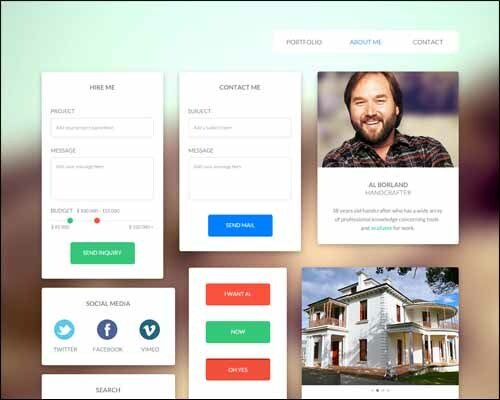 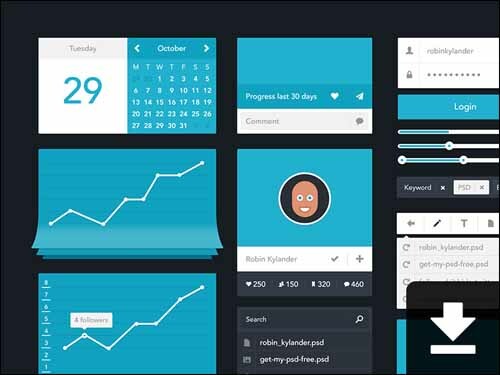 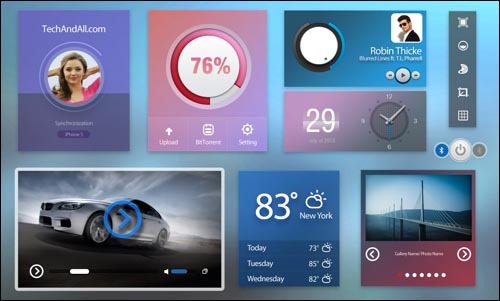 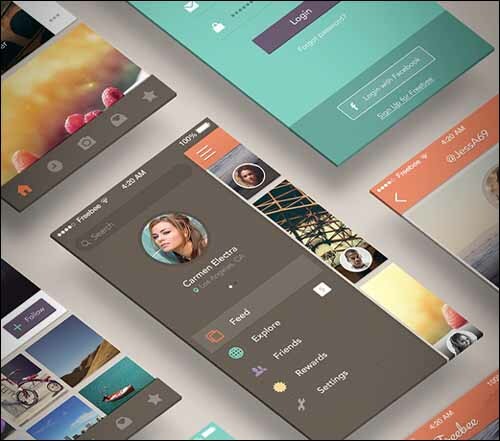 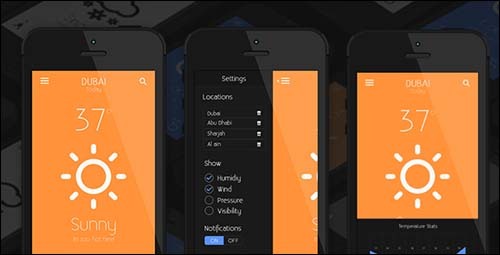 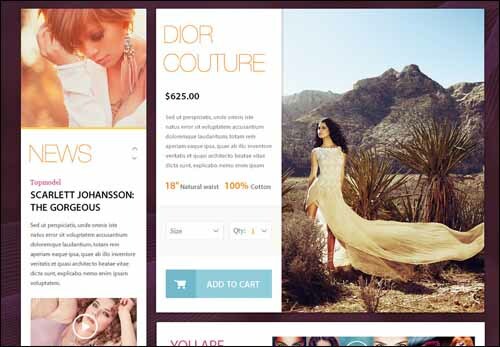 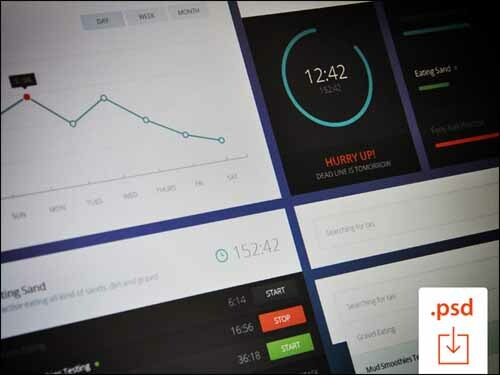 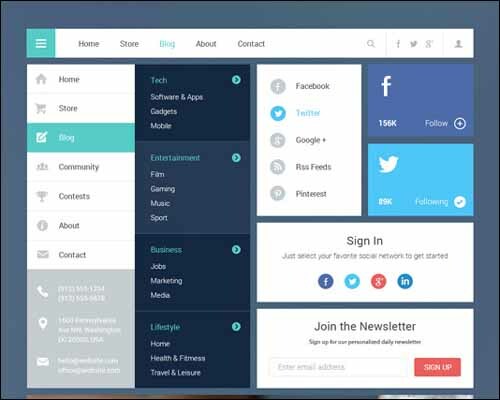 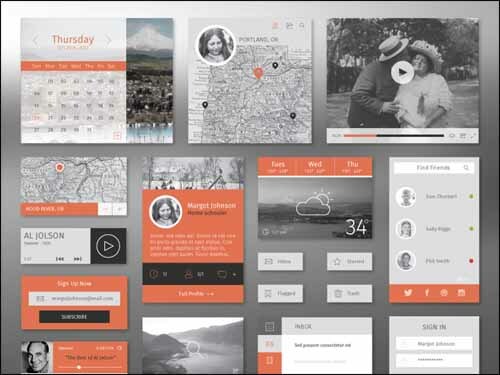 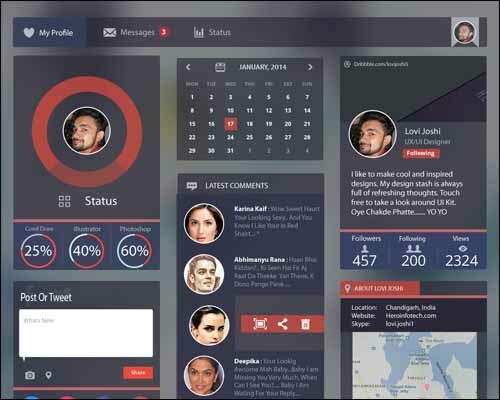 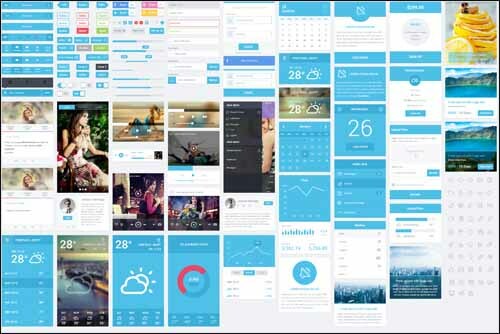 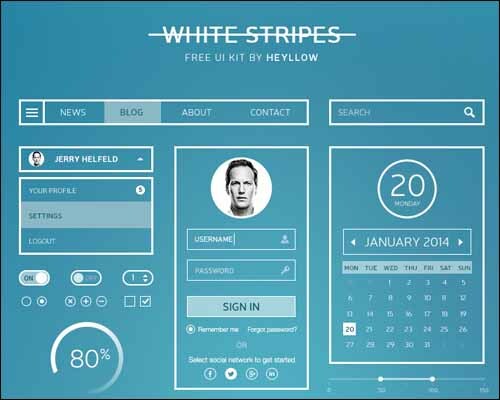 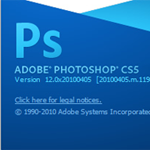 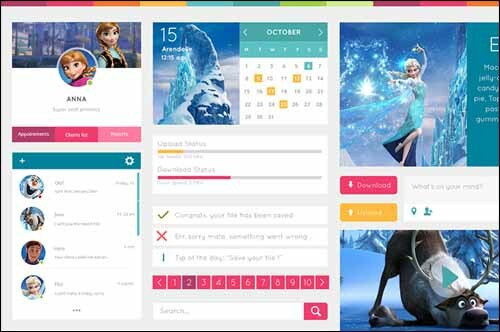 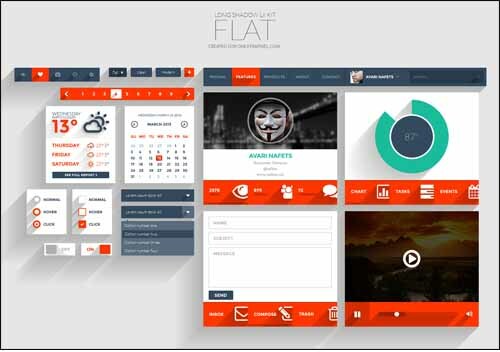 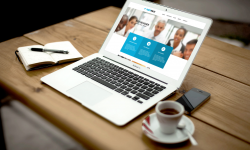 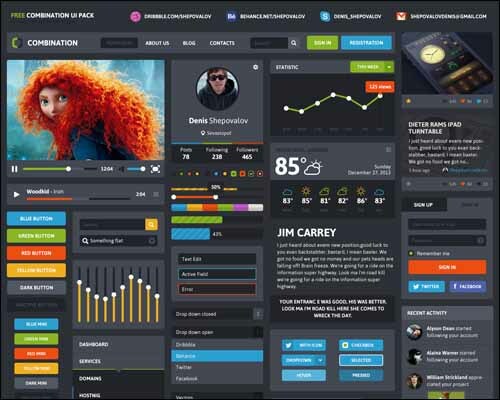 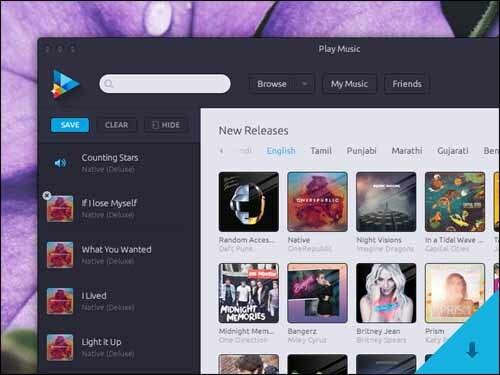 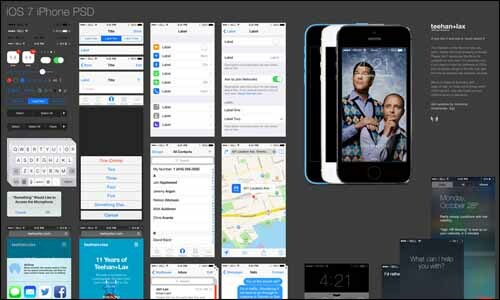 Over the years, web designers are spending a lot of time creating mock ups and UI kits. 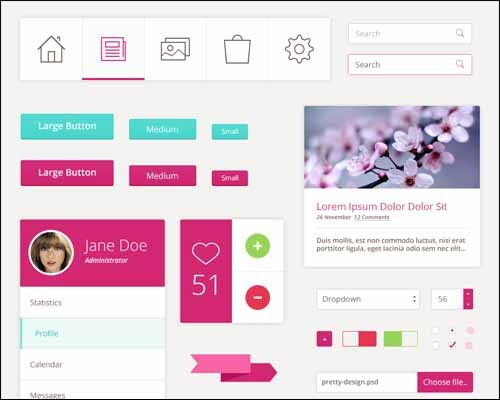 Good thing that our fellow designers are sharing their PSD UI Kits, and we can use it on our projects thus making our process easier. 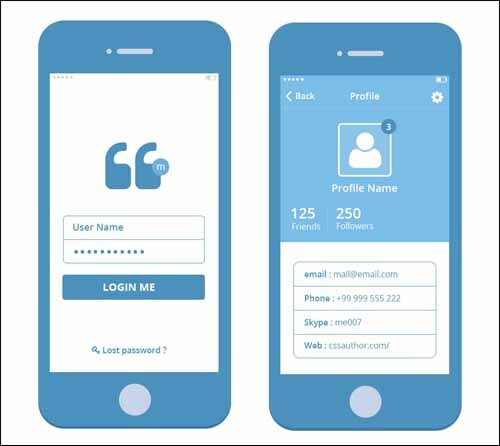 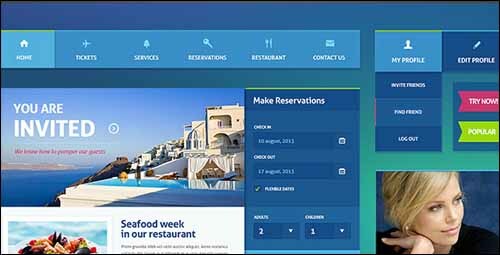 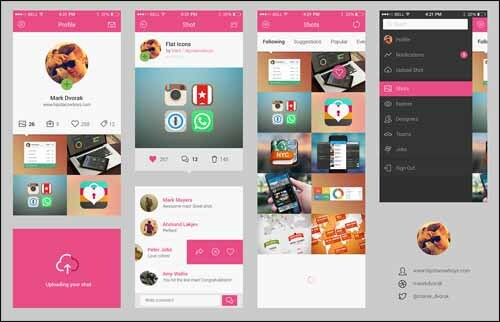 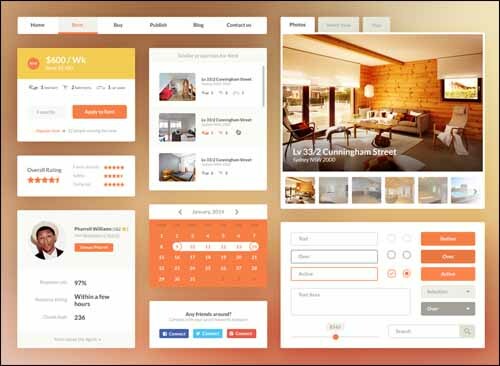 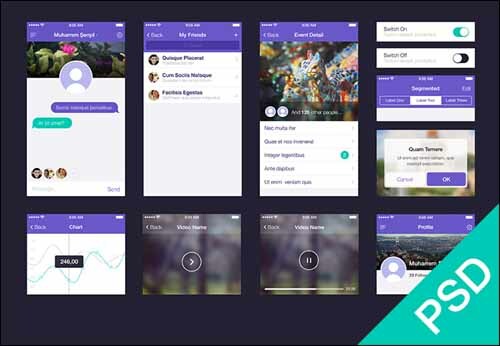 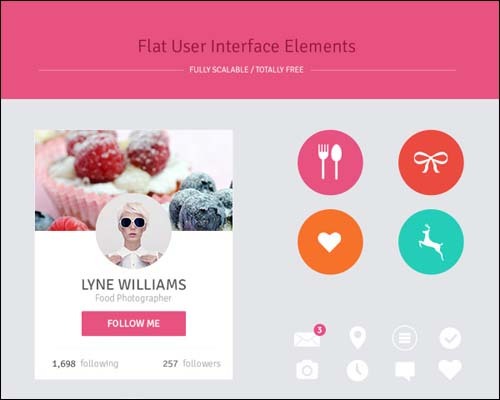 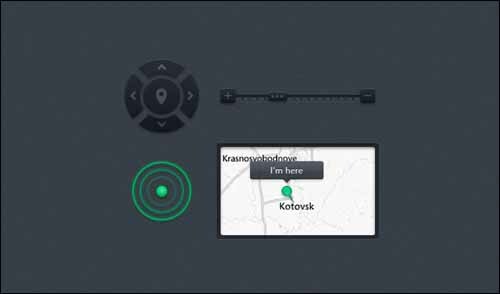 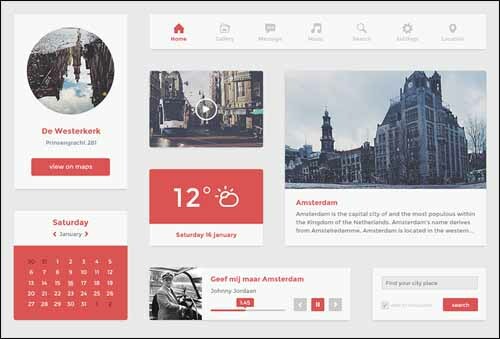 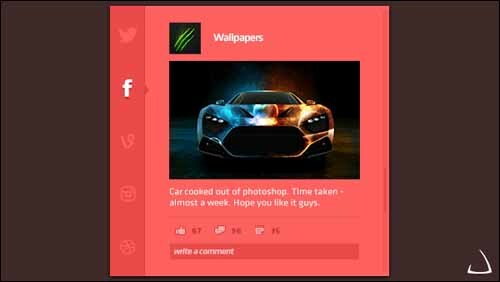 If you are starting out and planning to get a template, these PSD UI Kits are best for inspiration to your website design. 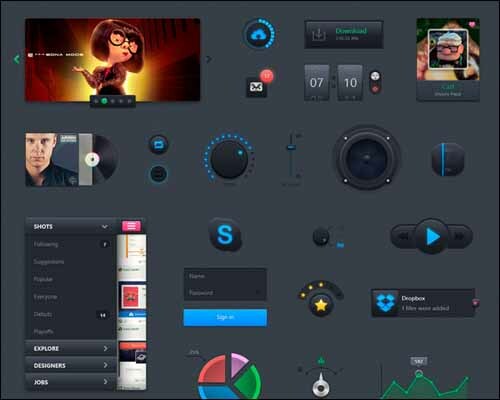 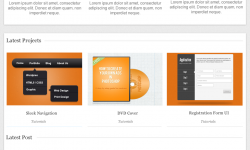 Today we collected 30+ Free Photoshop PSD UI Kits for you to download, check it out and download them. 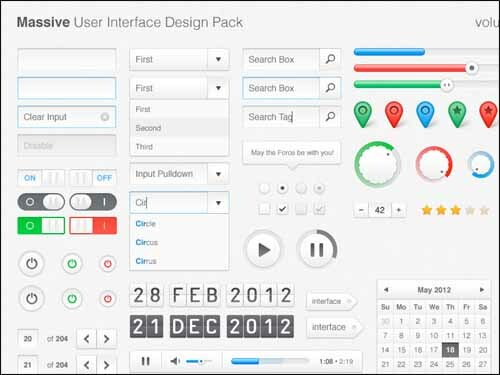 These are great to speed up your project process and makes your design stage much faster. 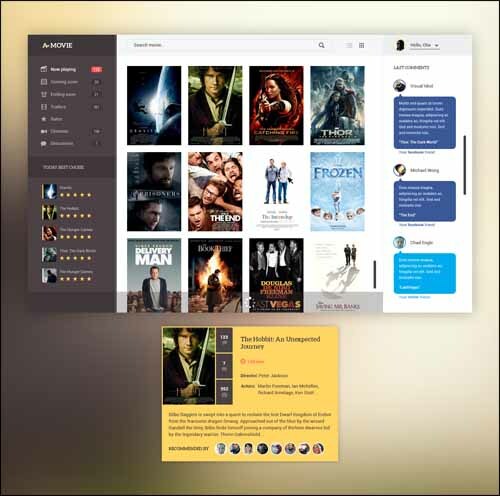 Those are the collection that we found, if ever your have and wanted to share don’t hesitate to put it in the comments below. 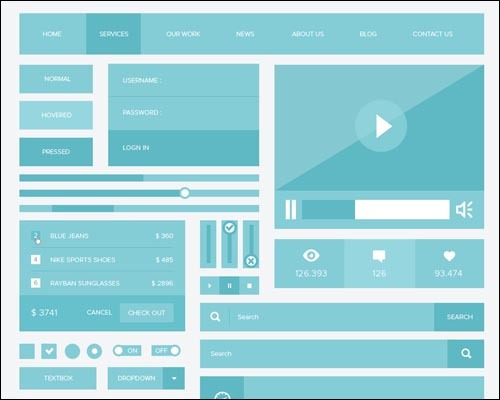 Share it to your friends, it might help them to start in web design.